I have been with Maximum Scuba since I figured it was time to learn scuba. Jeff and Maximum Scuba have instructed me from open water diver all the way to Dive master. From the beginning Jeff and his family have taken me in and made me one of their own, I couldn’t have asked for a better shop are group of people to be around. 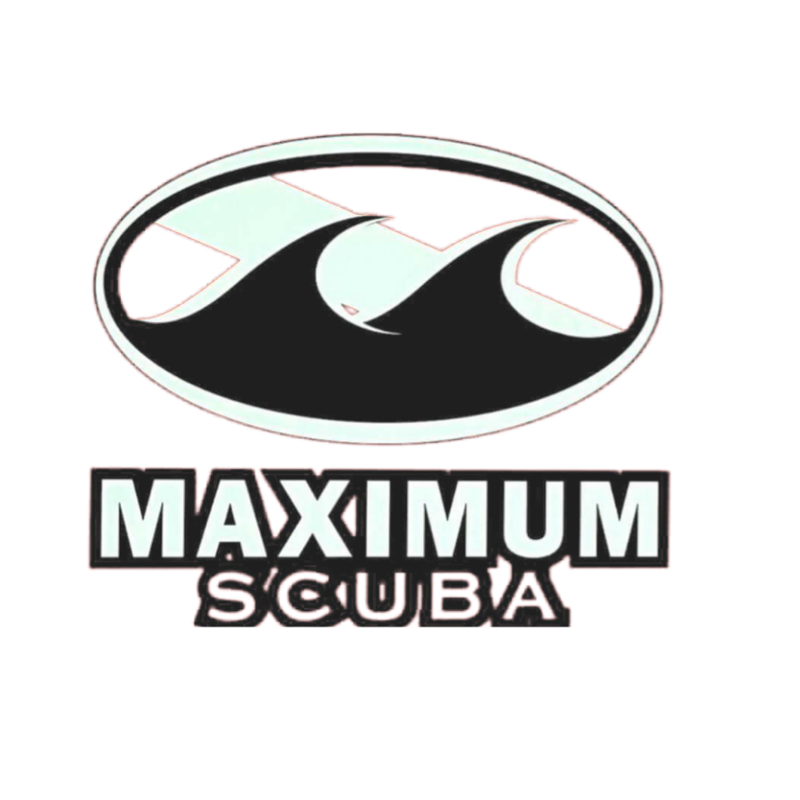 Maximum Scuba is awesome and should be everyone’s first choice for scuba lessons and gear! Thanks Maximum Scuba for everything.